Solar Mining's Charles Hurly discusses the company's product offerings and its growth plans, while CEO Desmond Pillay talks about the company's impact on the Mpumalanga economy. Video and editing: Nicholas Boyd. 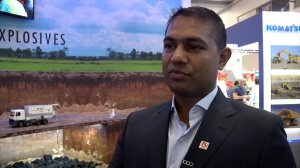 CAPE TOWN (miningweekly.com) – Solar Mining Services, a manufacturer and supplier of explosives, accessories and blasting services for the mining industry, has made strides in growing its business in South Africa. It has created more than 100 jobs and invested R500-million in South Africa since setting up in the country in 2015. The company, which is part of the global Solar Group, services surface and underground mining operations and has a greenfield manufacturing hub, in Middelburg, Mpumalanga, which supplies a range of accessories and explosives. Solar Mining Services CEO Desmond Pillay said he appreciated the direction that has come with the revised Mining Charter. The company’s plans within manufacturing hubs dovetailed with this. “We’ve unpacked it and understood the Mining Charter. We are developing special purpose vehicle (SPV) companies in manufacturing hubs in the communities around the mines, where we can create and dilute wealth back to the communities. Pillay said transferring skills would be important, while encouraging mines to buy locally. Apart from the over 100 jobs Solar Mining Services has created, it works with about 30 contractors. The manufacturing hub is supported by a growing network of sales offices in Mpumalanga, the North West, Northern Cape, Limpopo and Gauteng. It offers emulsion products, underground products, accessories and the services to go with it. 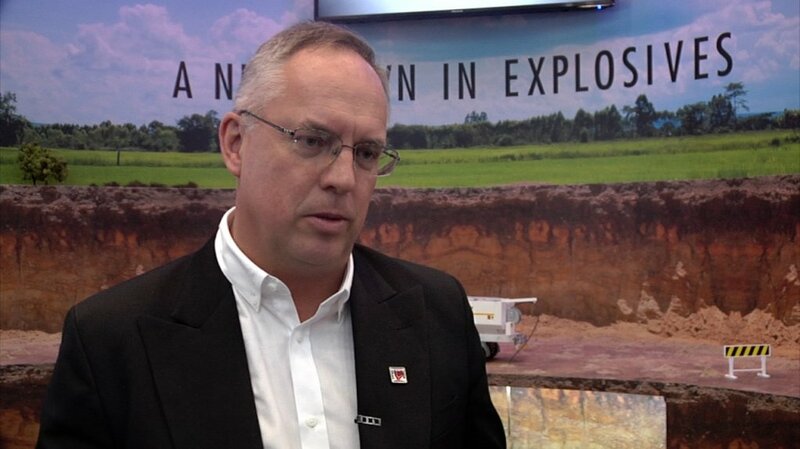 Solar Mining Services marketing lead Charles Hurly said the company was also moving with the times and new technology. Hurly said it it was important to be cost competitive, while safety was imperative. 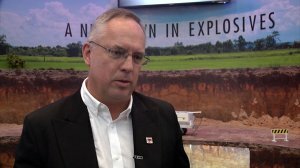 “Explosives is not necessarily rocket science, but it involves understanding the basics of mining and rocks. So if you plan your blast properly if you drill properly, charge properly and use the right explosives at competitive prices you end up with a good result. Plan your blast, and blast your plan, and you’ll be a success,” said Hurly. The Solar Group has a global footprint extending to 50 countries. Solar Mining Services has had a stand at the annual Investing in African Mining Indaba in Cape Town. The Mining Indaba is the world’s largest mining investment conference and Africa’s largest mining event.